Love it! 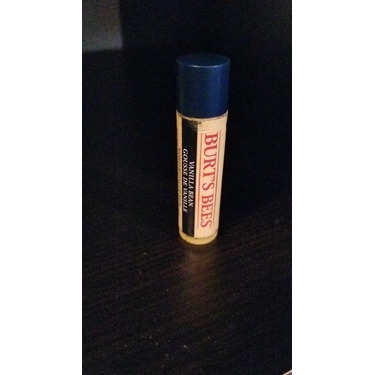 I don't buy anything else now that I have found Burt's Bees lip balm! Its amazing! 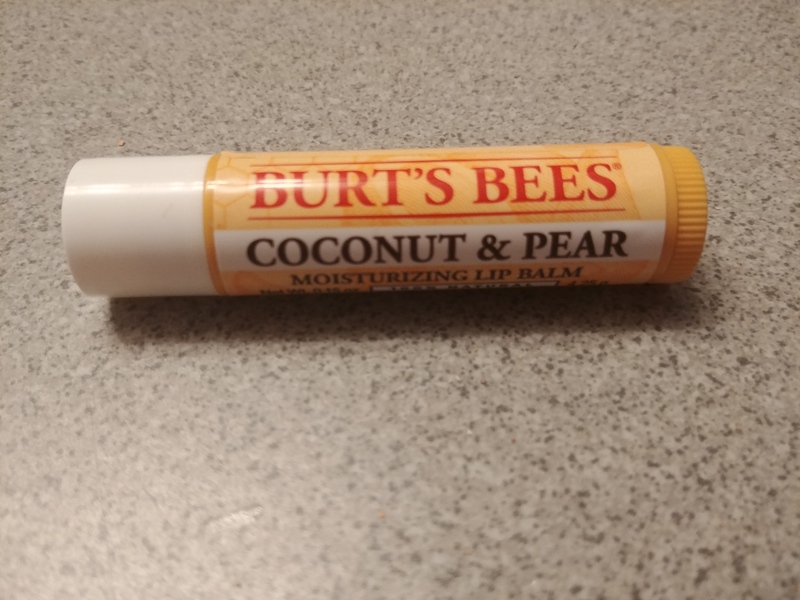 I bought this as a special treat for myself to bring to the hospital when I had my son needless to say its no longer a treat its mandatory , smooth and silky going on my lips feel soft supple for so long . 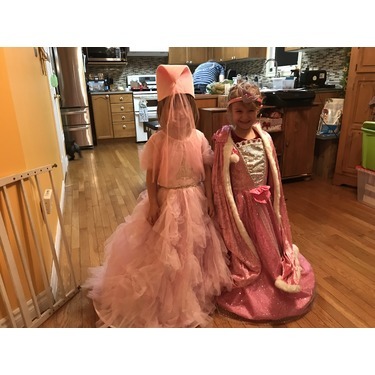 I also love the natural ingredients enough so that my kids love it as much as I do . 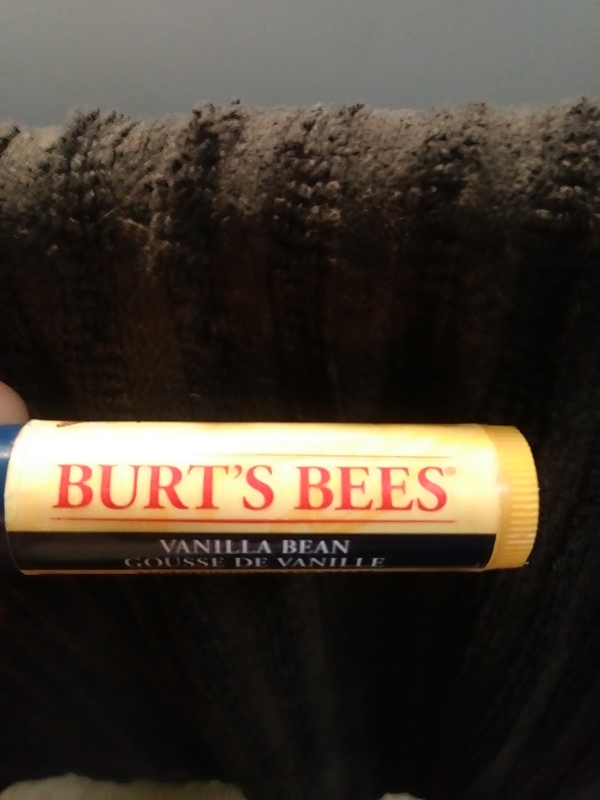 This is by far my favorite chap-stick I find it lasts all day long. If you haven't tried this product do yourself a favor and go purchase one. 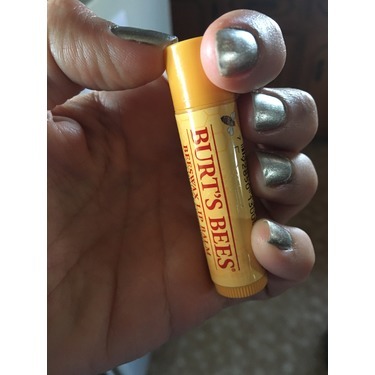 Love Burts Bees Lip Balm! I have always used this product and stand by it. 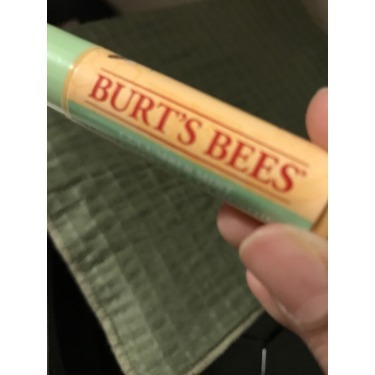 I like this lip balm. 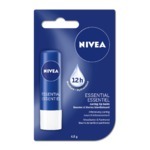 It moisturizes very well and it doesn't ware off quickly. The price I don't like so much. 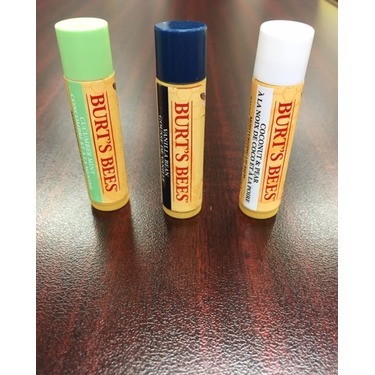 I love Burt's Bee's products, and this one has got to be one of my favorites. It works wonders on my lips! 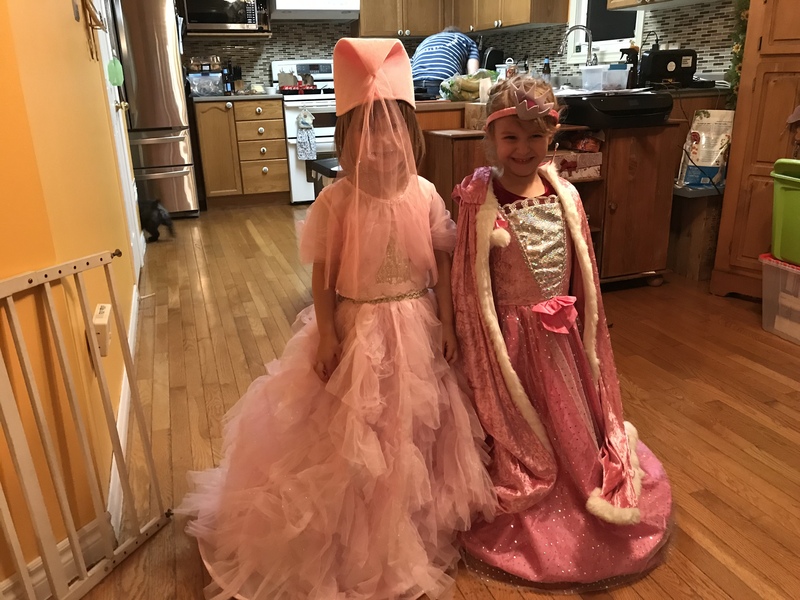 I would recommend it to all my friends! 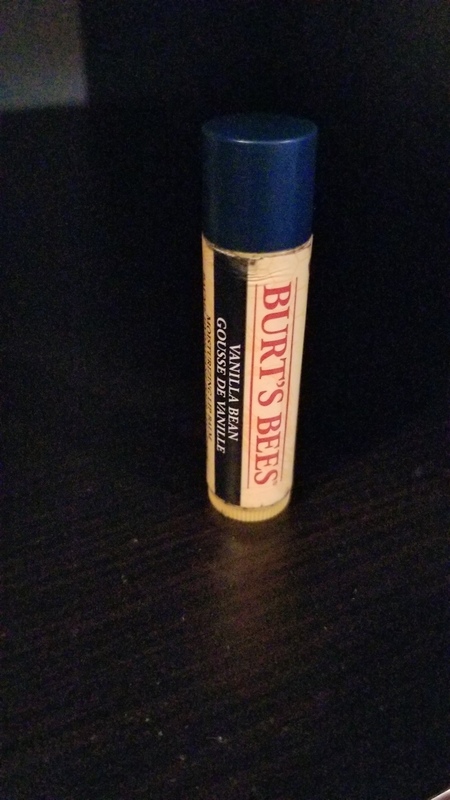 This is my HG lip balm! I don't even know how many tubes of this I've gone through. 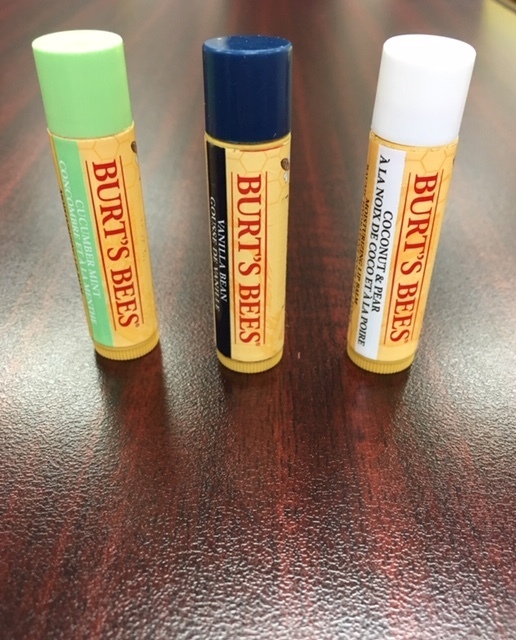 The price is right, and it's super effective at keeping chapped lips moisturized. 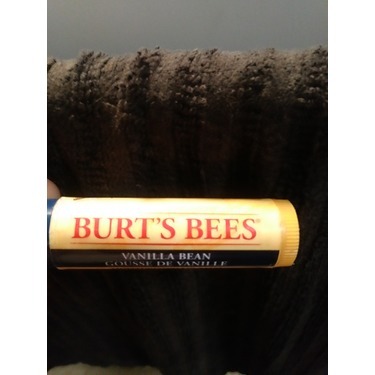 I like how it's got a firmer texture so it doesn't melt and the minty scent is great. 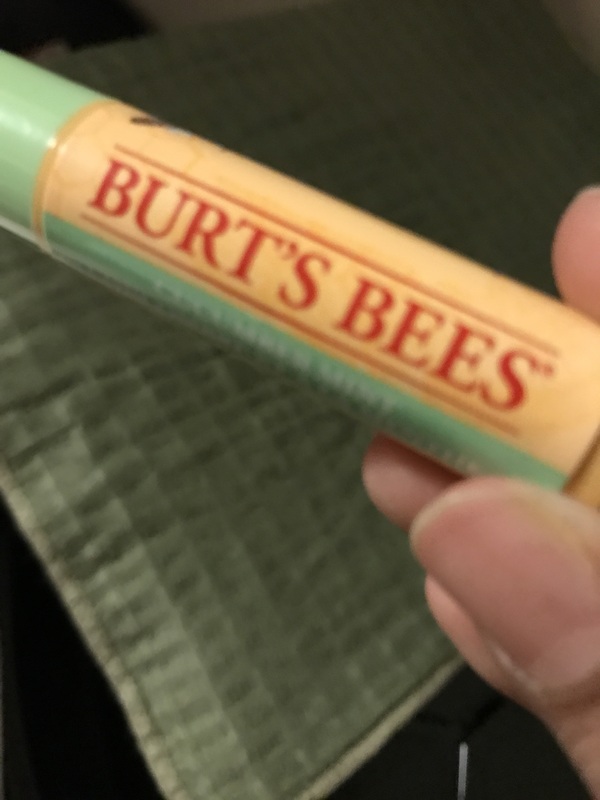 It is an alright lip balm. It is not very moisturizing and I find myself applying this more often than I want to. 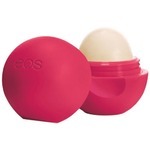 For the price of this lip balm, I can find one that is cheaper and better. 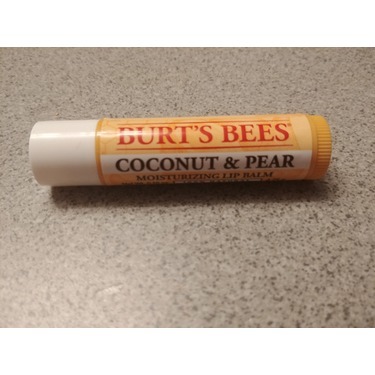 This lip balm is an alright brand although it doesn't add very much shine and the smell isn't all that appealing...lol. 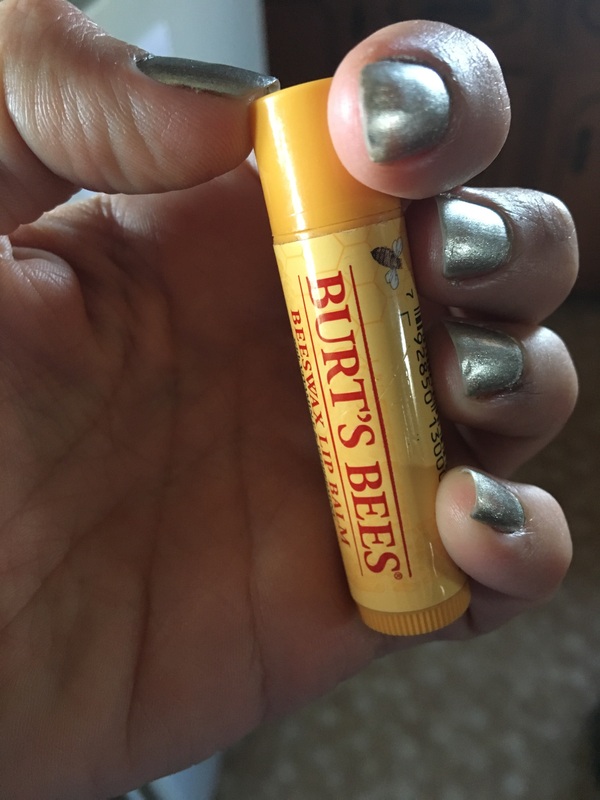 It does leave my lips feeling smooth but it doesn't seem to last long.